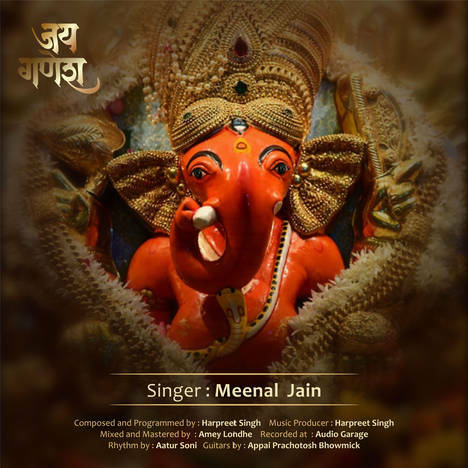 Jai Ganesh | Meenal Jain | OK Listen! MEENAL JAIN IS A PLAYBACK SINGER WHO APPEARED IN INDIAN IDOL 2 AND SECURED TOP 6TH POSITION. SHE HAS MANY MOVIE SONGS TO HER CREDIT.